Ultralight backpacking video guides and reviews of the best ultralight tents, backpacks, sleeping bags, stoves, and more. Our goal is to make backpacking easier, safer, and more enjoyable for everyone. 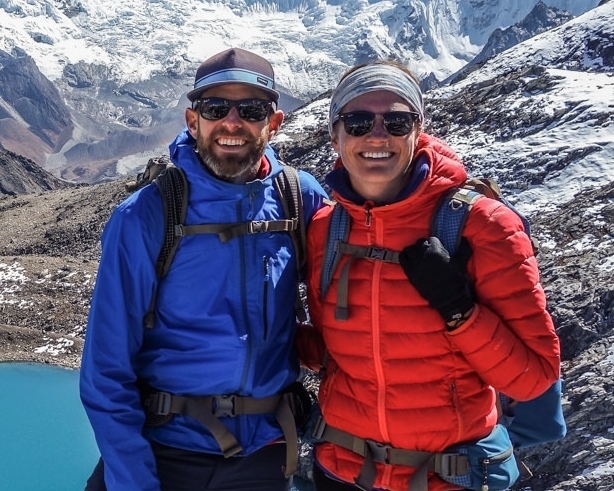 We hope to inspire travel and promote wilderness conservation through skill-based tutorials, comprehensive trip guides, and in-depth gear reviews. 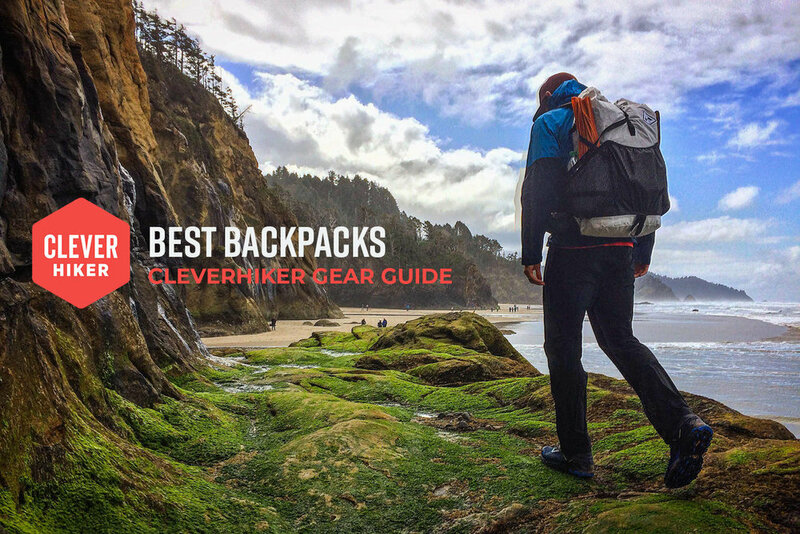 The CleverHiker Gear Guide is a compilation of the very best backpacking Tents, Backpacks, Sleeping Bags, Stoves, Water Filters and a whole lot more. Use these exceptional tools to increase camp comfort and decrease trail weight. Our Top Picks page is reserved for our personal favorite backpacking gear. When we hit the trail, this is what we carry in our packs. Packing a top-notch tent is one of the best ways to increase comfort, safety, and enjoyment on backcountry trips. Here's our list of the 10 Best Backpacking Tents of 2019. Looking for that deep trail sleep? Then snuggle up with one of the 10 Best Sleeping Bags & Quilts of 2019. If you're planning to hit the trail this year, you’ll probably want one of these badboys on your back. Here's our list of the Best Backpacks of 2019. Nobody likes waking up with numb hips. Get the restful trail sleep you’ve earned with one of the 8 Best Sleeping Pads of 2019. A steamy cup of java on a crisp, quiet morning is just about the perfect start to any day in the wilderness. So pick up one of the 7 Best Backpacking Stoves of 2019 and make that moment happen. Take your backcountry chillin' game to the next level with one of the 10 Best Backpacking Hammocks of 2019. 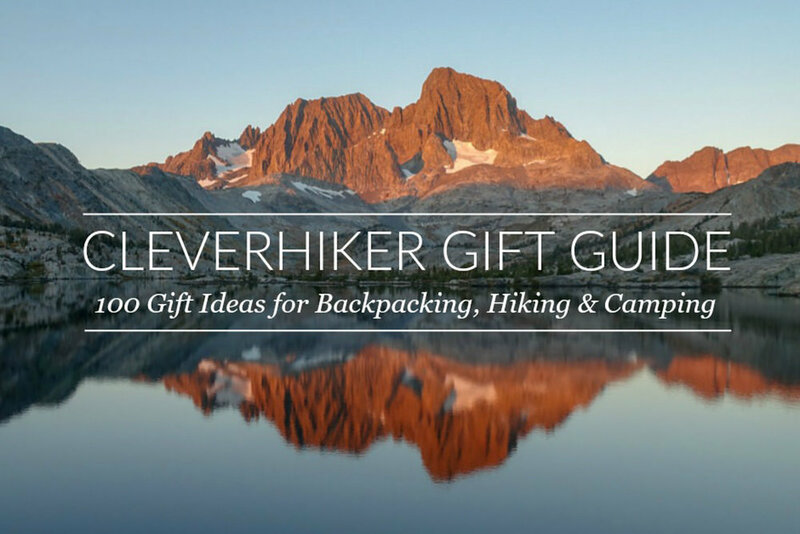 Adventure gifts are the best kind, and the gifts listed in our 2019 Gift Guide are can’t-miss recommendations for anyone that enjoys backpacking, hiking, and camping. We've built over 30 instructional backpacking videos in two series - Essential Trail Skills & Lightweight Backpacking Foundations. Our focus is building educational resources to help backpackers of all levels feel more comfortable in the wilderness.